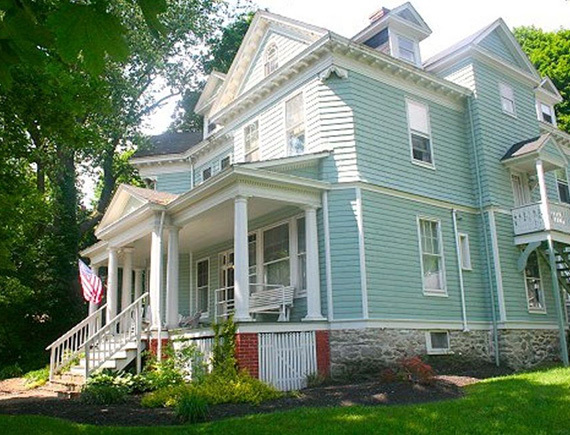 The Inn at Norwood is a family owned business that specializes in the rental of higher end furnished rooms, apartments and condos in the Sykesville area. The Inn at Norwood has been part of the community since 2000 offering unique accommodations for a variety of needs. Pay a Little. Stay a While. Whether you’re just visiting the area, relocating, in between homes or apartments, on temporary assignment, or going through a divorce or separation, our apartments include everything you need to feel at home for a while. Stay as little as one night or as much as one year. We are flexible and can work around your time frame. All of our rooms and apartments have been updated with modern interiors and amenities. Giving you the luxury and convenience you want, while maintaining the historical exterior charm. Be loyal to our clients. Protect our clients’ interests in all matters. Promptly and diligently respond to our clients’ needs and the needs of their properties. Most of our rooms can be rented short term or long term. The rooms in the main house have access to a microwave oven, refrigerator, coffee maker, ice maker, keurig machine and washer and dryer. 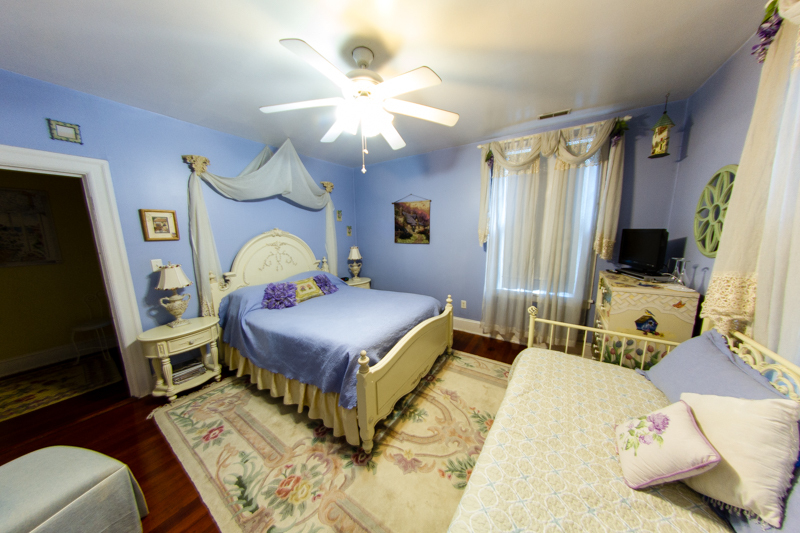 The Summer room has a queen size bed, an oversized Jacuzzi tub with a shower and a separate private bathroom. This room also contains an electric fireplace and a refrigerator. The Spring room has a queen sized bed, an electric fireplace, a refrigerator, a private bathroom with an oversized Jacuzzi tub and a Double Headed Rain Shower. 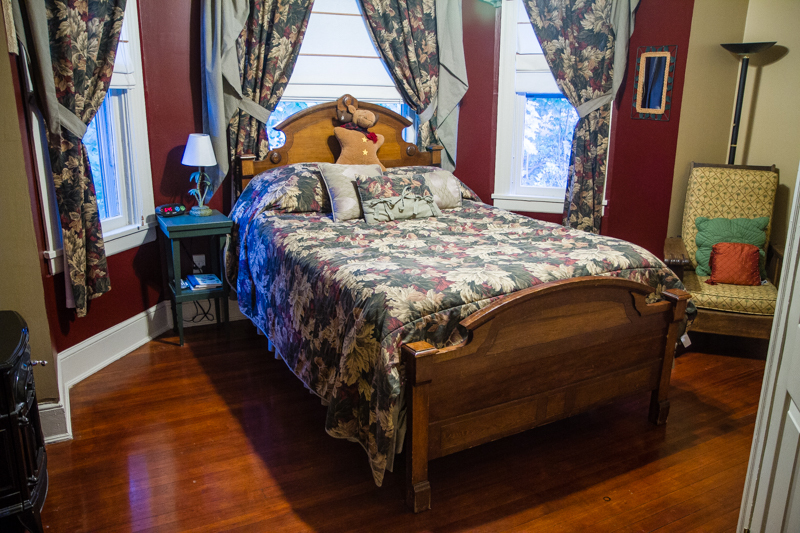 The Fall room has a queen size bed, a refrigerator, a cast iron gas fireplace, a 2 person Jacuzzi tub in a private bathroom with a walk-in shower. The Winter room contains a queen size canopy bed, a 2 person Jacuzzi tub in suite, a gas fireplace, a refrigerator and private bathroom with a walk-in shower. 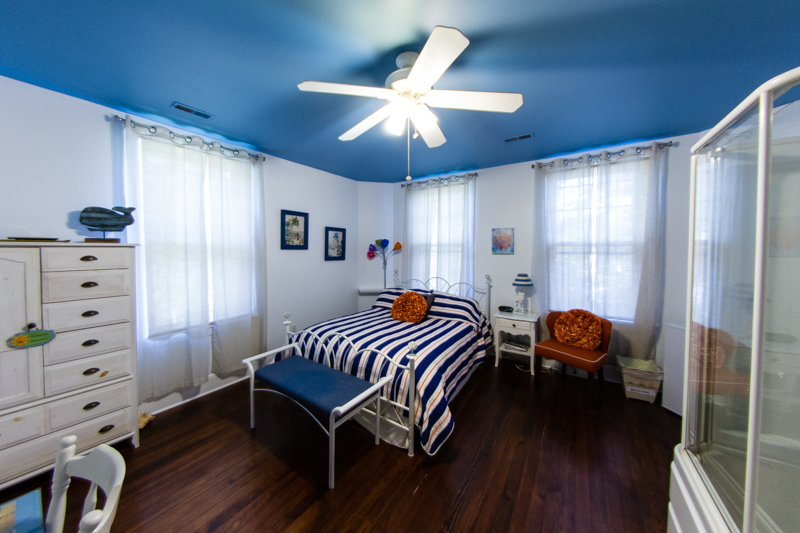 These rooms are our Extended Stay Apartments and are available for rental for 2 weeks or longer. We will do a nightly rate if the room is not rented 2 weeks prior to your arrival date. The Secret Garden Room is located outside of the main building and on the ground floor. It has a private entrance. The room contains a queen size bed, our largest 2-person Jacuzzi Tub, a tv, a wet bar with a refrigerator, a Microwave, a Keurig machine, an electric fireplace and a large private bathroom with a washer and dryer. The Loft is the Inn’s largest (900 square ft.) luxury apartment, located behind the main house. It has king-sized Mahogany bed, a private deck, a 3-sided gas fireplace and large 2-person Jacuzzi tub. This room is complete with a full kitchen with a stove, refrigerator, a microwave, a keurig machine, washer and dryer and a TV. 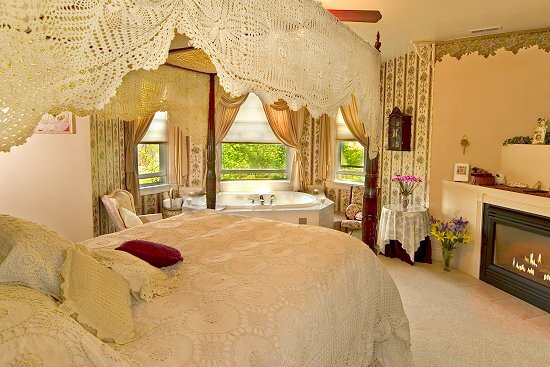 The Cottage is a luxury suite, located outside the main house, on the 2nd Floor, above the Secret Garden Room. This 1 Bedroom Apartment has a queen bed, a day bed, an electric fireplace, a large Jacuzzi tub, and 2 tv’s (1 in the bedroom and 1 in the living room). This room has full kitchen with a stove, refrigerator, a microwave, a keurig machine and a washer and dryer. The Town of Sykesville, located in Carroll County, is on the National Register of Historic places. The quaint town was named for James Sykes, who purchased the land from George Patterson. The town has a completely restored Railroad Station which was originally built in 1884 and is now a restaurant.